baldwin and mccaul street, downtown toronto. 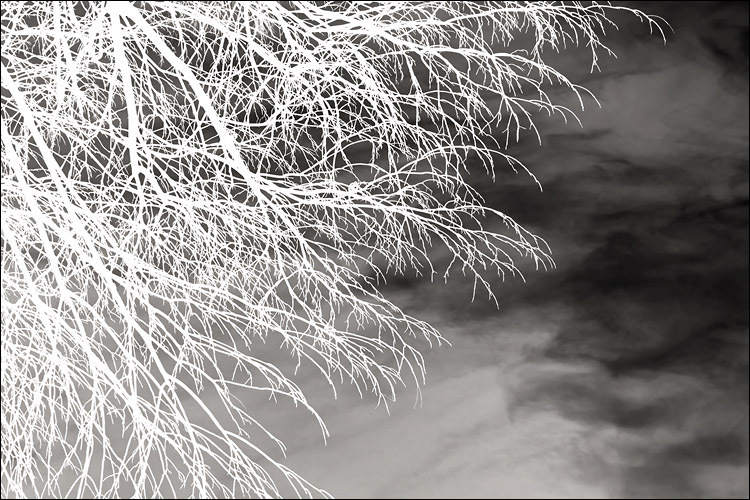 actually this is a photo of a tree's branches, rotated 180 degrees and inverted. you can check out the positive original version if you like.